Pain is probably the commonest and biggest problem in human beings. Treatment for relief of pain has been the major focus all systems of medicine. The word 'disease' itself symbolizes a painful condition. 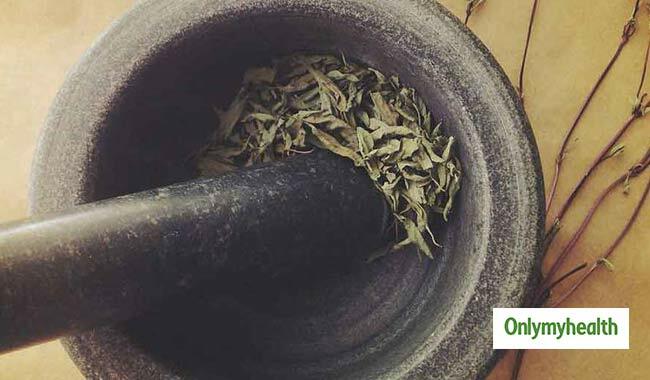 As pain is not adequately controlled by allopathic treatment and use of potent conventional medicines is associated with severe side effects herbal approaches usually have been pursued. Ayurvedic remedies are considered to be gentler and cause fewer side effects than conventional medicines. According to Ayurveda Vata is the main Dosha involved in pain .It is responsible for generating and spreading the pain. However a specific fraction of Vayu is responsible for pain in a specific region such as; generalized pain is caused by Vyana Vayu, headache -Prana and Vyana Vayu, abdominal pain -Saman and Apan Vayu and chest pain - Vyan and Pran Vayu. Ayurveda recommends herbal remedies, diet changes, improving digestion, removing toxin accumulation, stress, regular exercise and daily routine for treatment of pain. Ayurveda recommends consumption of foods that are nutritious and easy to digest like green vegetables, fruits, juices. Avoid oily, fried and spicy foods. A healthy diet improves the digestion, and along with ayurvedic herbal formulas it can help to restore balance of the various doshas and relieve pain. Ayurveda considers that incompletely digested foods produce toxins and impurities which are absorbed and they travel throughout the body to localize in tissues to disrupt their functioning leading to chronic pain. Use of proper spices and cooking oil, favors digestion and reduces digestion-depressing foods. Vata imbalance causes pain and is it can be corrected by specific diets, herbs, cleansing programs, meditation, yoga asanas and yoga breathing exercises. Chronic pain is usually increased by mental, emotional and physical stress. 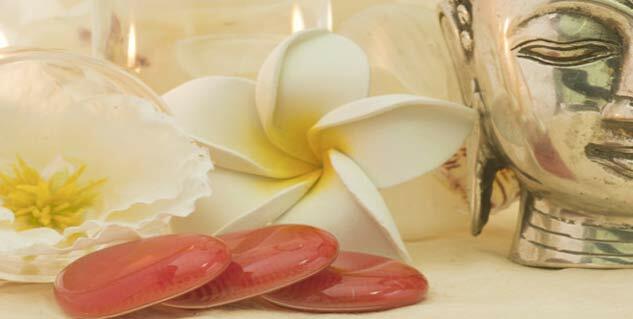 Ayurveda treats stress by massage, heat treatments and yoga asana postures. A very important thing for sustaining healthy function of the body is to have a lifestyle that does not disturb natural bodily rhythms. Ayurvedic treatment stresses on maintaining daily schedule that will increase balance in your physiology and help to heal your body and relieve pain. Regular exercise and yoga have a very positive effect on circulation, nervous system function, and the body's healing response thus can treat many chronic pains. Ayurvedic remedies are effective for treatment of pain but it these herbs contain active chemicals that may have side effects or interact with foods and other drugs. Certain herbs should be avoided in pregnancy. Before starting ayurvedic therapies for pain discuss with a professional ayurvedic practitioner.